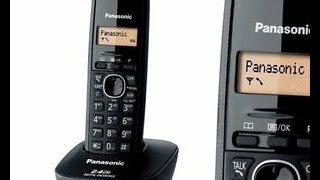 At flipkart.com you can purchase Panasonic KX-TG3411SXH Cordless Landline Phone(Black) for only Rs. 1,660, which is 2% less than the cost in Snapdeal (Rs. 1,699). 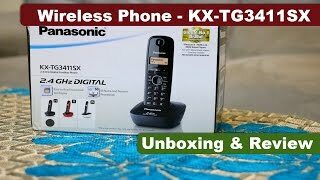 The lowest price of Panasonic Kx-tg3411sxh Cordless Landline Phone ( Black ) was obtained on April 23, 2019 7:39 am.